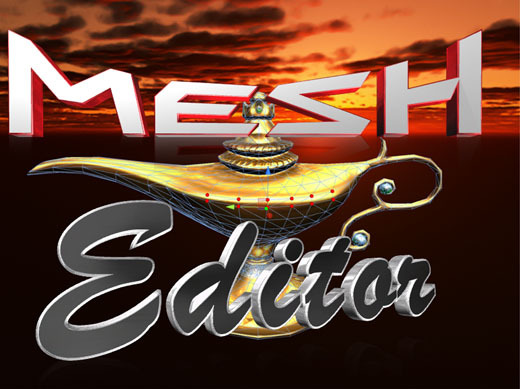 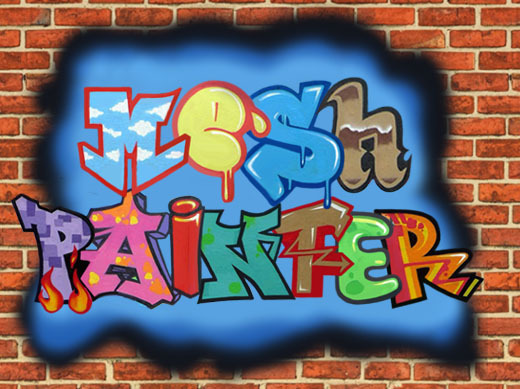 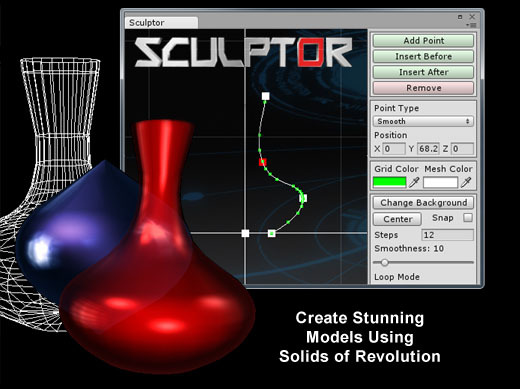 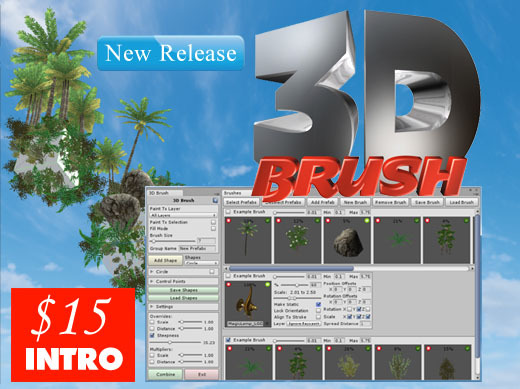 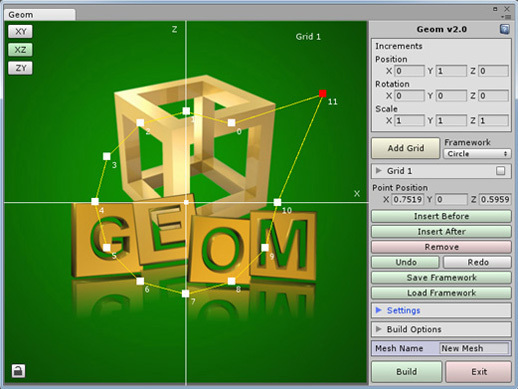 With your purchase of Mesh Maker you get all fourteen modeling & editing programs in one bundle. 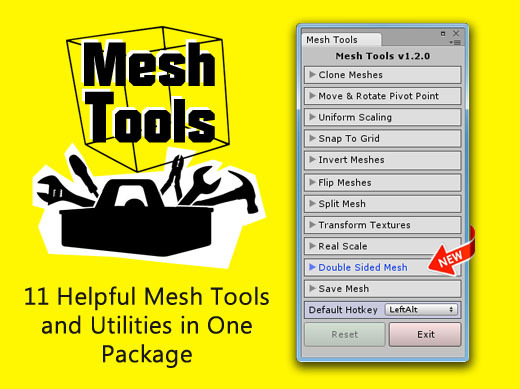 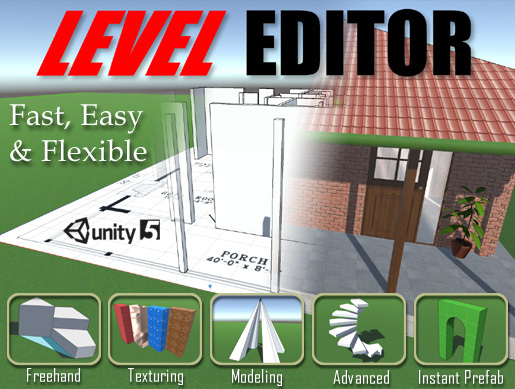 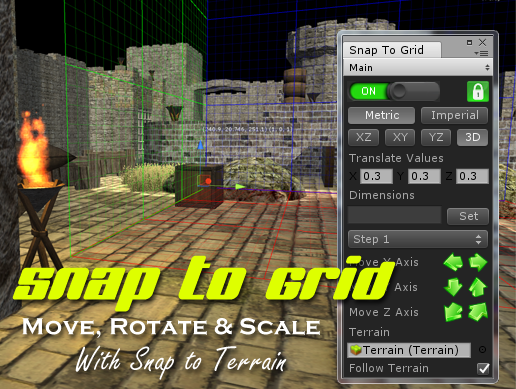 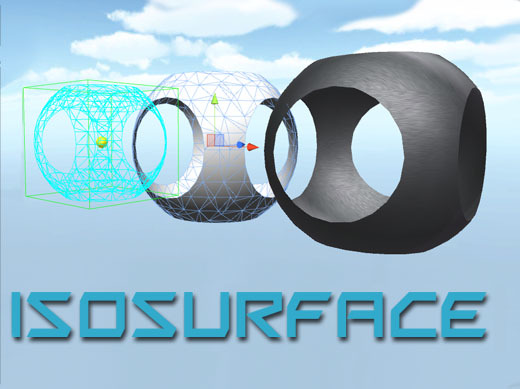 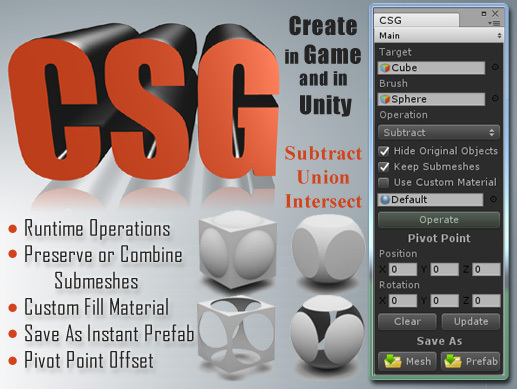 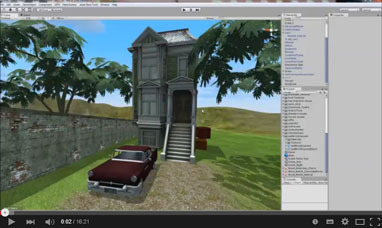 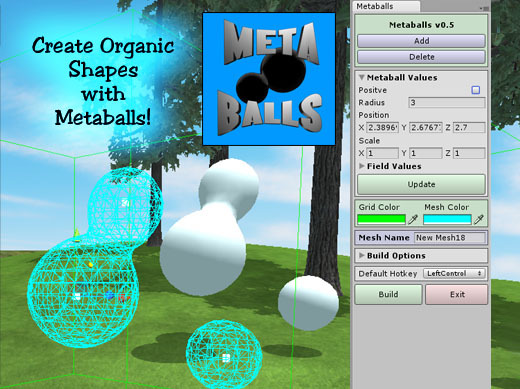 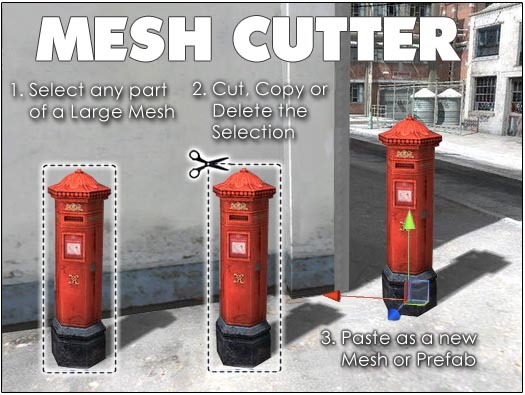 They are all designed for creating new meshes and editing meshes within the Unity editor. 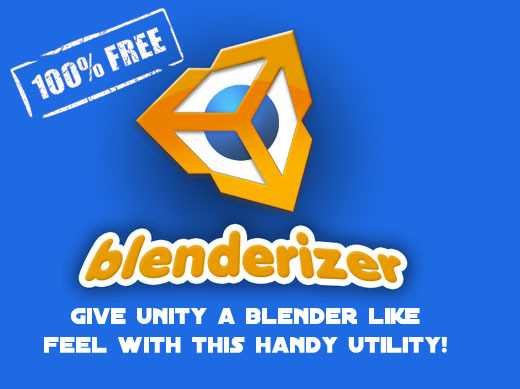 You can launch these programs one at a time or use them in combination to greatly enhance the power of Unity. 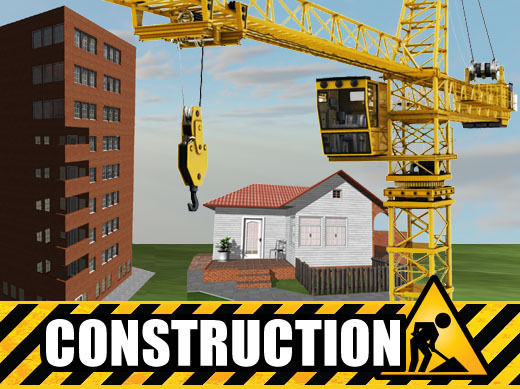 To learn more about the programs you can click on the images below or you can watch the following introduction video. 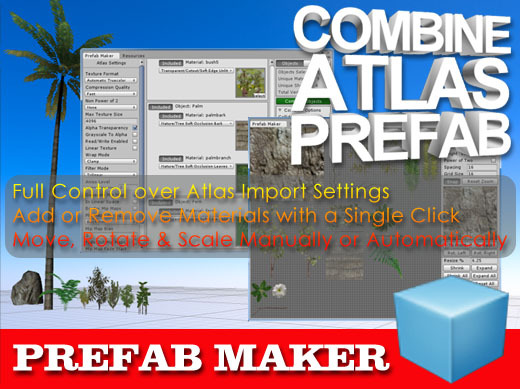 Most of the programs have been updated with new window layouts since this video was made so please excuse the older window styles. 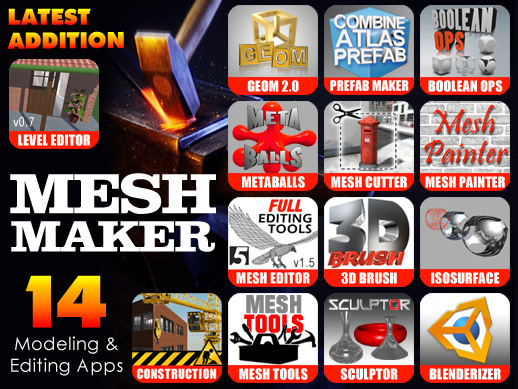 Includes all of the following programs and the collection is still growing!